Whether you run your membership site as a side hustle or your main source of income, figuring out how much money you actually need it to make is crucial to its (and your) success. We often talk about money in vague terms, like ‘enough’, or ‘more’, but in this post I’m encouraging you to do your sums and look at actual dollar amounts. Until you know what your financial targets are, it’s insanely difficult to track the success of any marketing you’re doing, as well as causing no end of stress and worry. I have a simple technique for working out how much you need in a month, and how much you’d like to make. 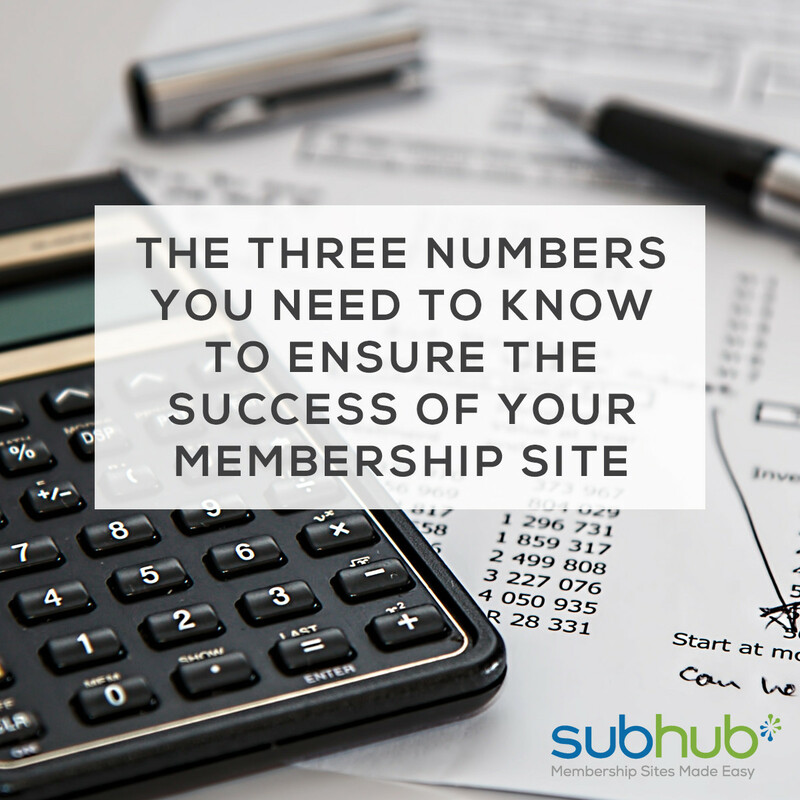 Once you have these numbers in place it’s much easier to keep track of what is working for your membership site, and, more importantly, what isn’t. The Bare Minimum: This number is the absolute bottom scrape-by figure that you need to make in one month. It should be just enough to keep you alive and no more. Include food, any court ordered debt repayments, transport to work etc. Rent or any bills can be deferred (i.e. they give you a few months grace before they cut you off) won’t be included in this number. This is the number you need to actually keep yourself alive. The Break-Even: This is the monthly figure at which you can just about manage to keep afloat – your bills are all paid but you won’t be having any fun nights out or buying that new iMac just yet. If your membership site is a side hustle, instead of your primary source of income, then this figure is the one that covers all the costs involved in running the site: for example, your SubHub payment, fees for stock images, Photoshop, your video editor or assistant etc etc. The Happy Place: This is the ultimate amount of money that you would be happy with earning in one month. All the bills are paid, you’re living well and comfortably and there is enough for personal treats, savings and non-essential expenses, as well as money to invest back into your membership site for things like professional branding, a website redesign, or a shiny new microphone for that all-important video content. 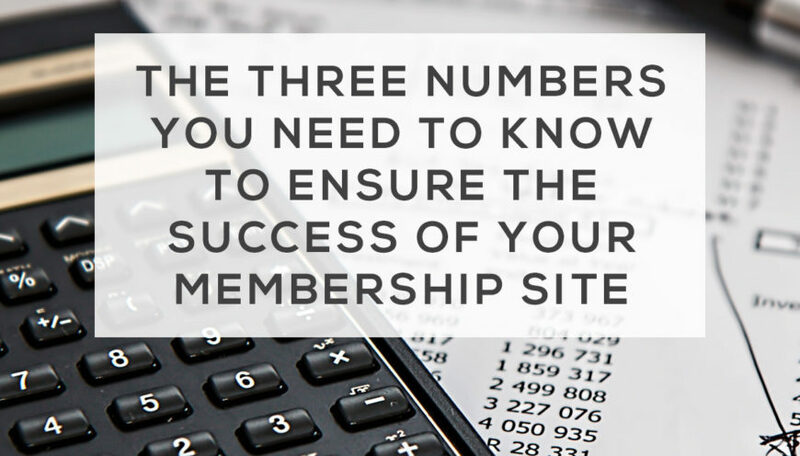 How many members do you need to reach each of these three numbers? What can you offer for that rate? Are there any additional products/services can you offer which will provide a income boost? Perhaps adding some pay-to-play videos in your SubHub shop, for example. If you have a clear idea of what your financial goals are, then your focus will be a lot sharper and you will be much more likely to achieve them. A well defined goal is much easier to achieve than just ‘more money, more members’, plus you will be able to track your progress. Need ten more members to hit your break-even goal? Every new member who signs up gets you 10% closer. And if you can make it 10% of the way there, you can make 50%, 80%, and ultimately 100%. Good luck, and do let us know how you get on by dropping us a line on Facebook or Twitter. You can also come and join our Knowledge Bank Community and share tips and tricks with other membership site owners.